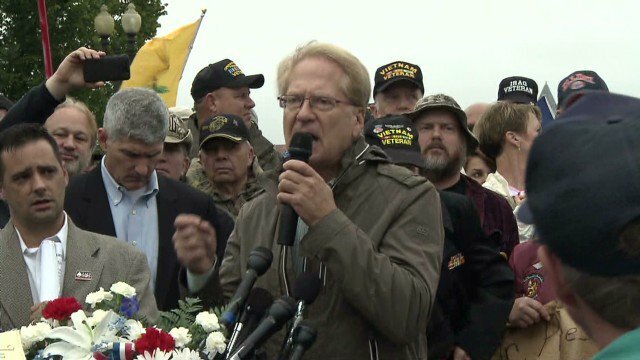 Last week, a U.S. Appeals Court unanimously rejected a lawsuit brought by right-wing legal activist Larry Klayman on behalf of Sheriff Joe Arpaio challenging the Obama administration’s executive actions on immigration. 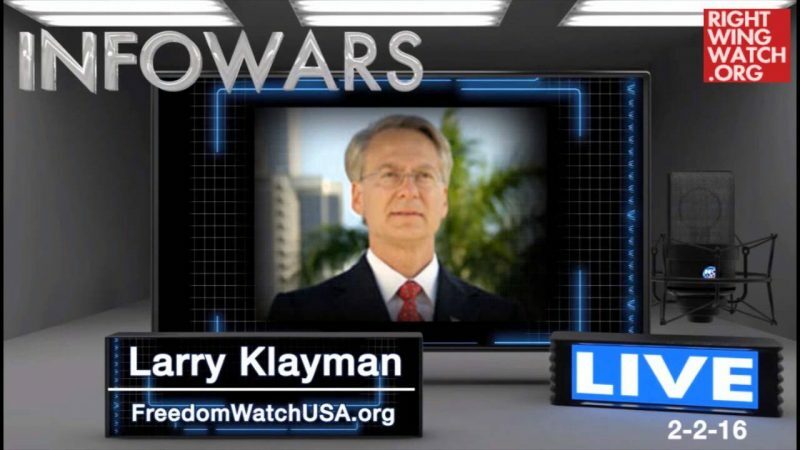 Klayman made the same prediction about a revolution in 2013, when he urged “millions” to come to his rally calling for the overthrow of Obama. The revolution didn’t exactly materialize: Only about 100 people showed up. However, Arpaio’s case was dismissed in December by Judge Beryl Howell – appointed by President Obama – for lack of “standing.” Today, the U.S. Court of Appeals for the District of Columbia affirmed the lower court’s dismissal of Arpaio’s case. Sadly, this does not surprise me. Two of the three judges on that D.C. 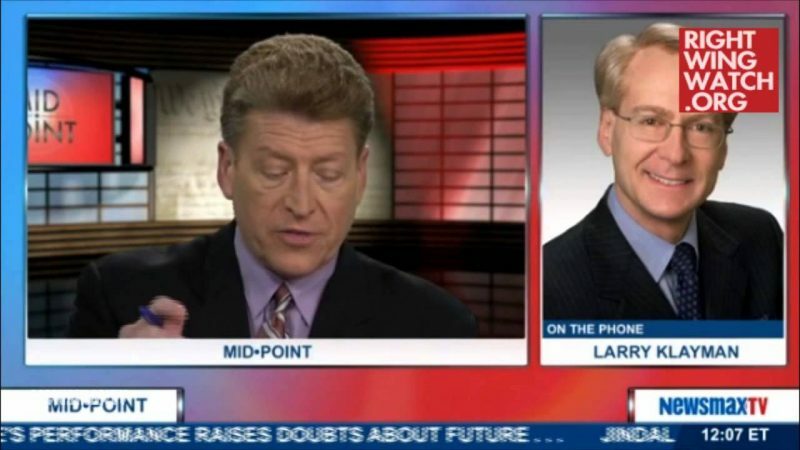 Circuit panel were appointed by Obama. Only one was appointed by President George W. Bush. I have always expected that the questions will have to be decided in the U.S. Supreme Court. And now we are moving the issue toward that final stage. Is there hope the Supreme Court will stand up against growing tyranny to protect our Constitution? Even that hope is rapidly vanishing. 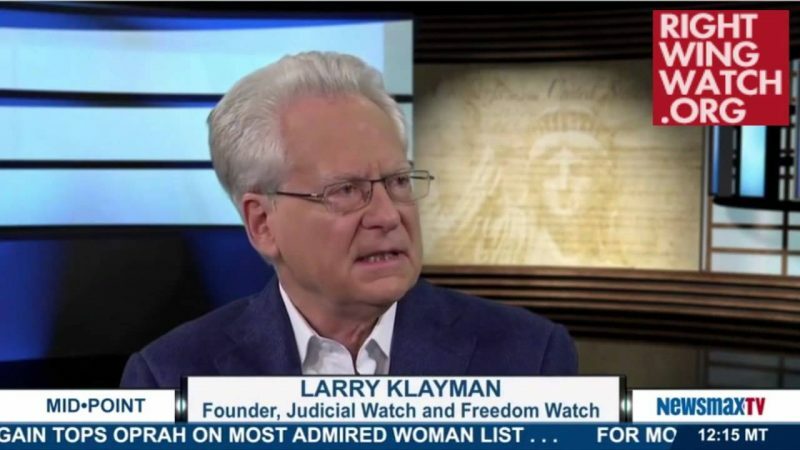 I founded Judicial Watch in 1994 and later founded Freedom Watch with the goal of challenging the perversion of our nation’s laws, fighting government corruption and promoting transparency of government to the people. But I believed back then that there was still some chance left that some judges would stand up against lawlessness.